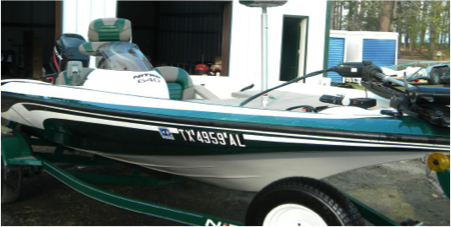 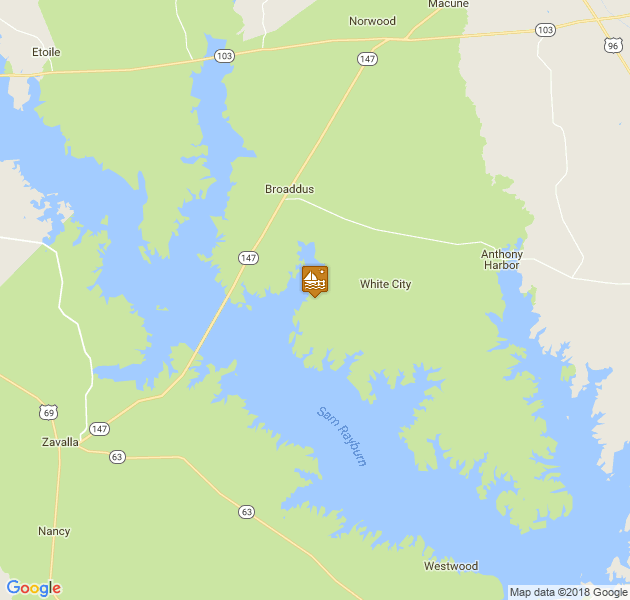 PONTOONS, WAVERUNNERS, FISHING BOATS, SKI BOATS, KAYAKS & MORE.... 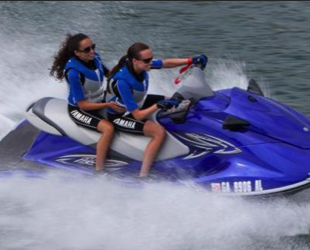 Soaring Eagle Rentals at Powell Park Marina is offering a variety of water toys to maximize your fun in the sun at Powell Camping Park and Marina. 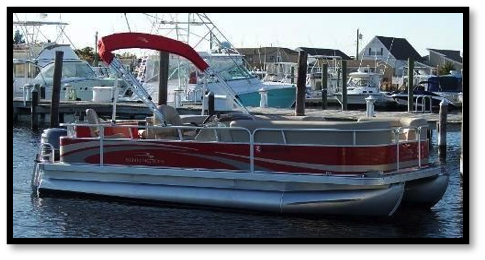 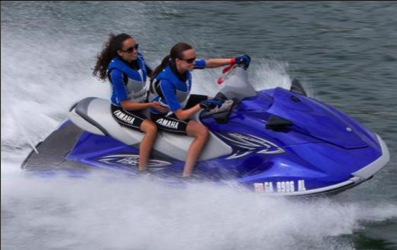 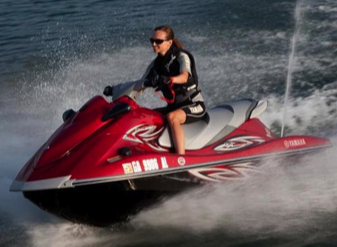 Rent one of our Pontoons or WaveRunners with water toys to enjoy a full day of family fun! 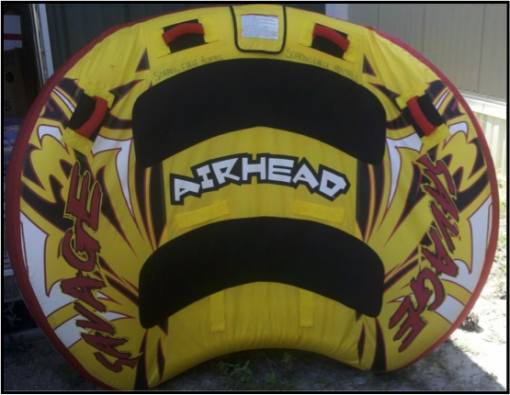 Rent 2 or more water toys for $50!